If you think a gorgeous Nissan Maxima is out of your price range, a used Maxima is the perfect way for you to go. We have plenty of these sleek, powerful sports sedans on our lot at Tenneson Nissan waiting for you to take for a spin. Our friendly staff places customer satisfaction and low prices at the top of our list, so our Albany, Valdosta, and Thomasville, GA friends know they'll be treated with respect. So if you're ready to rev the engine of a used Nissan Maxima, stop by today and we'll grab the keys! A late-model used Maxima comes equipped with so many standard features, you'd think they were options. Under the hood is a 3.5L V6 engine with automatic transmission (CVT on most models), and equipment includes FWD, ABS brakes, automatic halogen headlights, dual exhausts, traction control, power windows and door locks, remote keyless entry, power-adjustable mirrors, a theft-deterrent system, front bucket seats, an AM/FM/CD/MP3 stereo system and automatic temperature control. You'll find many used Maxima sedans with additional tech such as Bluetooth. If purchasing a used vehicle is a little daunting, you should consider a used Maxima from our Certified Pre-Owned (CPO) program. A CPO Maxima is held to the highest standards and must have less than 80,000 odometer miles and be less than 6 model years old. 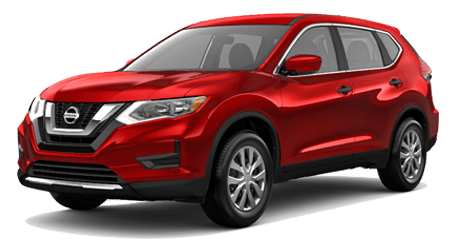 It's then put through a thorough 160-point inspection by Nissan factory-trained technicians, and any faulty part is replaced only with a genuine OEM Nissan component. 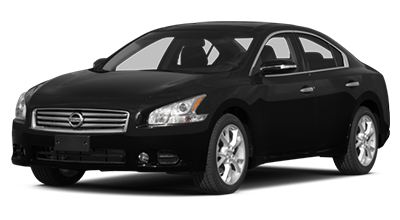 A CARFAX vehicle history report must also accompany every CPO Nissan Maxima showing any repairs, damage or accidents, with a 3-year Buy Back guarantee also included on your CPO Maxima. Peace of mind continues on a Certified Pre-Owned Maxima, which comes with a 7-year/100,000-mile powertrain warranty that covers over 6000 components and only requires a low $50 deductible for covered repairs. Roadside Assistance, towing, and car rental reimbursement is also included in the warranty package. 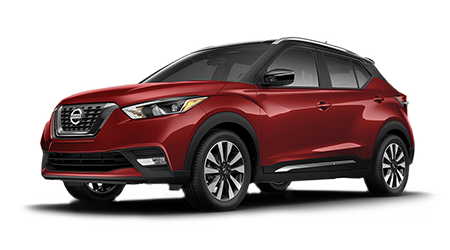 If you want even more confidence, you can pay for Security+Plus Extended Protection with a 7-year/100,000 mile or 8-year/120,000 miles term, which covers over 1300 components on your Certified Pre-Owned Maxima. You can get pre-approved for financing for your used Maxima in seconds, just by filling out a secure credit app on the Tenneson Nissan website. Almost instantly, you'll know your buying power and rates. Our finance team works with dozens of lenders, so even our friends with bad credit can have a loan structured for a used Nissan Maxima. Come browse our used Maxima inventory at Tenneson Nissan, serving Albany, Valdosta, and Thomasville, GA. We're here to help you save money and drive the car of your dreams, so let's get you into the cockpit of a used Maxima today!